Juliette Binoche is journalist Anne, writing for Elle (hence the punning title) and struggling to fulfil the role of wife and mother. Researching a piece about prostitution, she conducts extended interviews with two young students – one French, one Polish – turning tricks to earn what they see as easy money. What they tell Anne gives her fresh insights into her life. 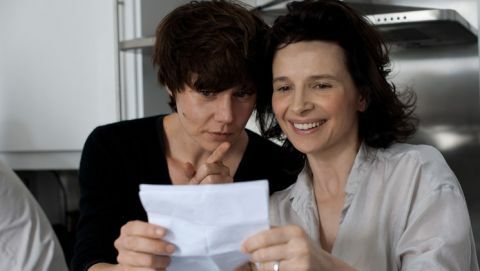 Binoche is, as always, superb, but Malgorzata Szumowska’s film won’t tell you much about the oldest profession that you didn’t already know – and Binoche’s marital clashes feel like a standard feminist tract circa 1975.